If you’re looking to save the maximum amount of money on a new or used car, the best time to buy is the week between Christmas and New Year. Car dealers are looking to move leftover models, and to meet their end-of-year sales goals. The best end of year car deals include low lease payments, low interest rates, or even cash back. Not only do local dealerships make a push to sell cars during Christmas and New Year’s Day holidays, but major manufacturers like Ford, Nissan, Toyota, and Hyundai also offer their best deals in order to clear away inventory from the ending year. 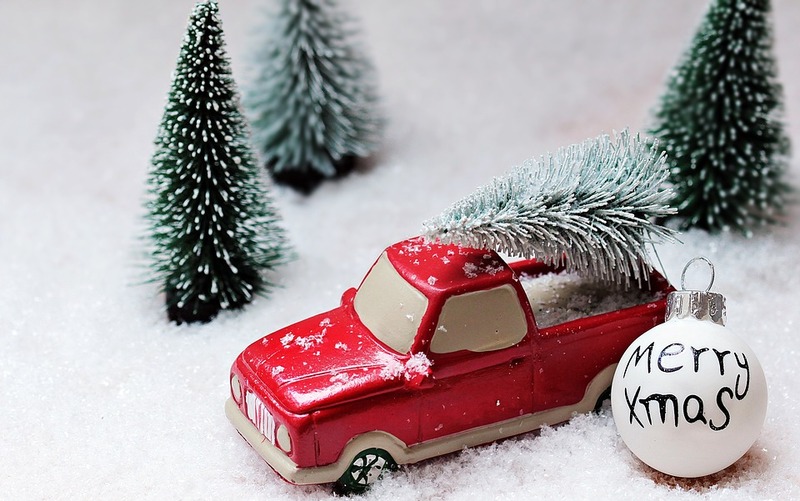 The best place to start the holiday car buying process is online. Even if you are very familiar with the car dealerships in your area, online searching can narrow down the exact options available in your geographic region. These include price, mileage, make, model, color, and features. It is a good idea to go into your search with a general idea of what you want, but also with a bit of flexibility. Online research is a vital phase of your holiday car buying process. Car sales are still largely advertised through traditional channels like television, radio, and newspaper ads. Holiday sales are full of good offers from local car dealerships. Go through your newspaper’s classified section and circle or clip out the best offers. Keep the information handy when you go out to take test drives and talk to sales people. This will make negotiation so much easier. No other gift surprises and delights like a new car. Functional and fun, a new car offers freedom and increases quality of life. Your loved one will think about you everyday when they use their car to get to work, school, or to run errands. It is tempting to let them pick out their car, but the surprise is much more fun. Make a list of the kinds of cars they enjoy, and make the plunge. While it might be fun to pick out something flashy, functional is the optimal choice. Don’t forget to put a cheesy giant bow on top. Cold temperatures affect your car just as much as they affect you. Cold weather causes damage to all parts of a vehicle over time, and especially in sub zero temperatures. If you’re saving some cash on an end-of-year deal, why not invest it into some amazing cold weather car features? Spring for those luxury heated seats, waterproof floor mats, and winter windshield wiper blades. Your car will thank you. Consider the weather, time of day, and day of the week when it comes to haggling. During snowy or rainy days, fewer buyers are out looking to buy which gives you an advantage. During the weekend, a car dealership is much more likely to be full of potential buyers, so consider going on a weekday instead. 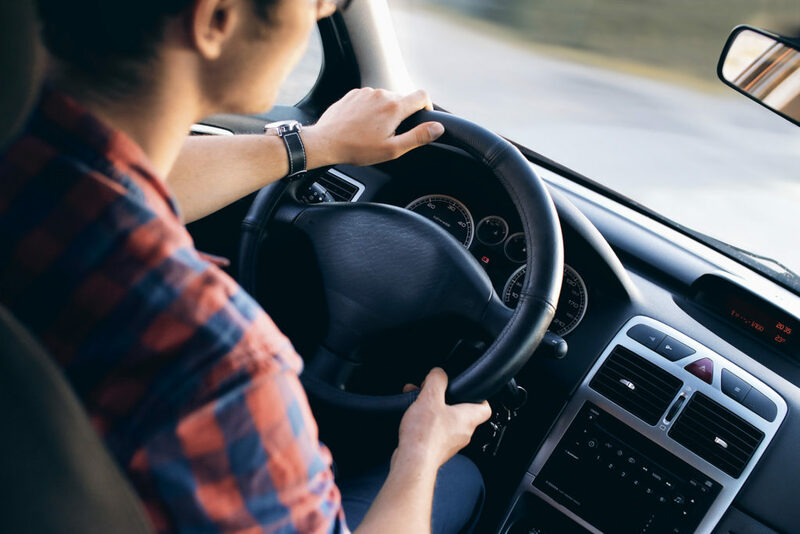 Remind your auto sales person what their advertised sales are, and be sure to thoroughly review the available interest rates, and other finance options. Don’t rush into anything. If you don’t find the holiday deal you thought you would find, don’t compromise. Like anything, research is important and will help you clarify what you want and make you a more confident buyer.